WellVia doctors are U.S. board-certified and licensed to practice medicine in your state. They can diagnose, treat, and prescribe medication if medically necessary. 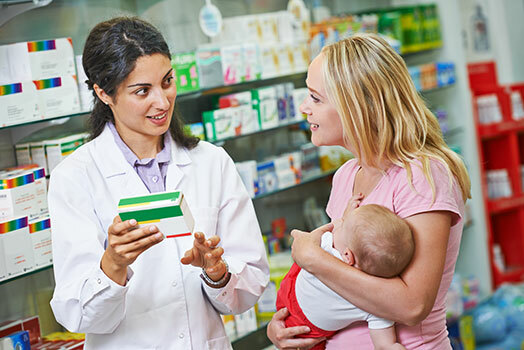 When you request to speak with a doctor, we’ll ask you where you’d like any prescription to be sent; we’ll even help you find a pharmacy near you when you’re traveling. Antibiotics aren't always the answer. Antibiotics do not fight infections caused by viruses like colds, flu, most sore throats, bronchitis, and many sinus and ear infections. Instead, the doctor may provide a treatment plan that includes symptom relief for viral infections.